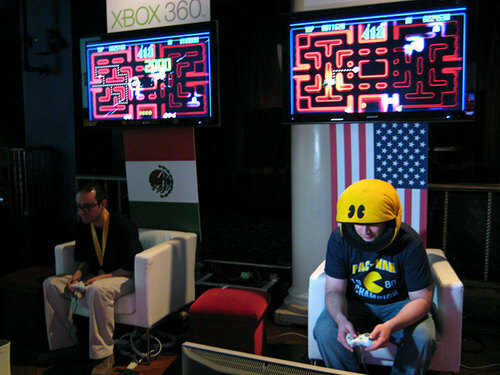 Apparently, I’m the designated Pac-Man enthusiast for MTV.com. So much so, that my co-workers thought it would be a good idea for me to actually play against (read: get destroyed by) the newly crowned Pac-Man World champion, Carlos Romero, in an upcoming episode of our videogame show, The G-Hole. So what happened? Centipede and Millipede are two classic arcade games that were released for download last week via Xbox Live Arcade. The games come as an addition that might tug at the heart strings of some of the older gamers on Xbox Live, and leave some of the younger ones in the dust. The titles were stalwarts in the arcades of yore, complete with some of the best arcade cabinet art to this day, and were played with a trackball and just one button. 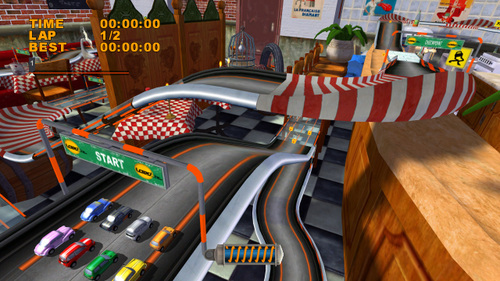 The games translate extremely well to the much more powerful Xbox 360, and comes complete with a couple extra modes, as well as achievements (and everyone loves achievements). This game is a must-have for any retro-gamer worth his quarters. Budget titles have always had a bad reputation. Gamers tend to view them as cheap games, rushed out by the publishers to quickly turn a buck on unsuspecting parents (who may not have the $60 to buy the newest titles for the kids). However, within the last year or so, we have truly seen the tides turn in terms of budget games -- Rockstar’s Table Tennis and Atari’s Test Drive Unlimited for Xbox, the Metal Slug Anthology for the Wii and Okami for the PS2. These games should already be in your collection; not just because they're easy on the wallet, but also because they are really good games that offer hours of quality gameplay. 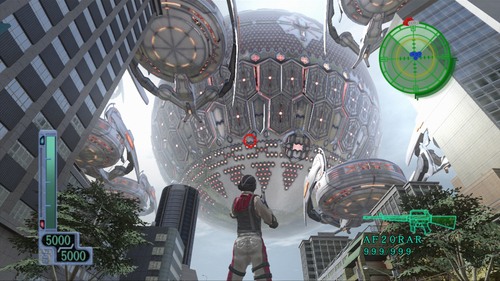 Fortunately, frugal Xbox 360 owners now have an additional budget title worthy of to be added to this batch: Earth Defense Force 2017.